Remember Sileo? The in-development package manager that was billed as the rightful replacement for Cydia? Well, believe it or not, it’s still in progress and the team has hit a major milestone by releasing a beta preview of the app on the default Electra repo for just about anyone to download and try right now. It feels like an eternity ago that the Electra team announced that it was working on cobbling together a modern package manager that would stand tall and ultimately take the place of Cydia. We’ve had small updates and glimpses of the potential user interface of the tool over the last few months but haven’t heard anything concrete on its development or potential release date. Now, with the furor surrounding Cydia and Saurik’s decision to effectively bring the Cydia purchase store experience to its end of life, there has never been a better time for a replacement package manager to step into the limelight. Thankfully, it seems that the time is now. This release is very much a “beta” release, which means that jailbroken device owners should not expect it to be functional or to perform to a high standard without issues or bugs. In fact, according to the announcement from official social media account of Sileo, some functionality has yet to be implemented and some features haven’t even been finalized. This particular preview also only supports the latest release of Electra and payments are only supported for commercial packages on the Dyanstic Repo. As you can see, the release comes with a lot of limitations but it’s still overall good news that at least tangible progress has been made and the community can at least get its hands on it. This is likely the first step to something actually being released that’s usable and classed as close to being a “finished product” and a true Cydia replacement. Any progress as far as an iOS 12 jailbreak seems to have been stalled – at least for this year – so we have to console ourselves with the best jailbreak news that we can get our hands on, which, as of right now, is a brand new release of Electra and an accompanying beta preview of Sileo. If Sileo ultimately goes on to come anywhere close to the popularity of Cydia, then this could be a historical milestone in the world of iOS device jailbreaking. 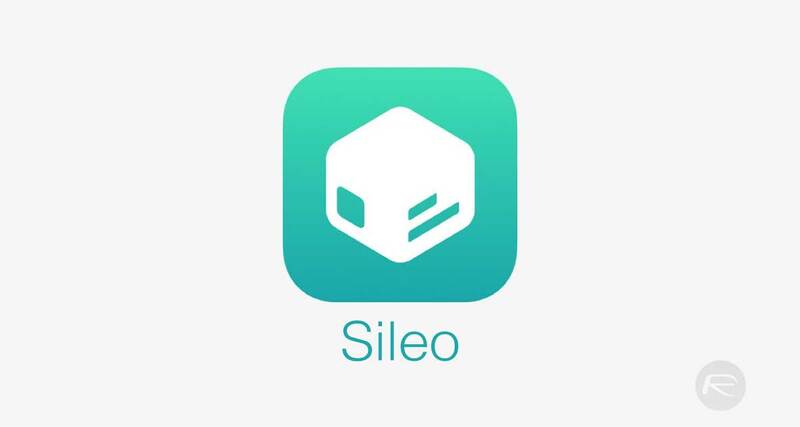 To get started with Sileo, head over to getsileo.app in the web browser to learn more about it. 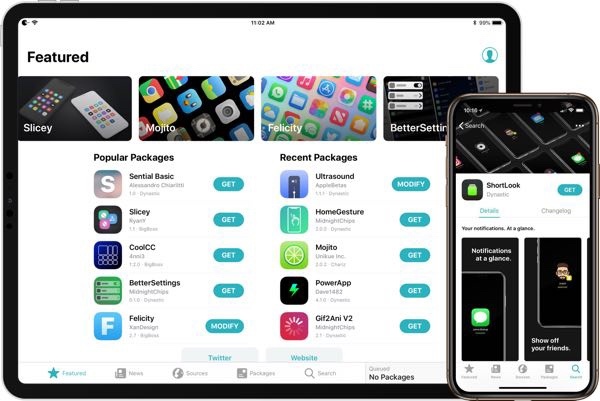 To try Sileo beta on your jailbroken iPhone or iPad, simply install Sileo Preview from Electra repo. Sileo will perish in hell. It will never replace cydia. As always, you’re an idiot. It’s an alternative and Cydia is a gigantic dumpster fire that is way too old. It doesn’t even currently work without a massive amount of patches that Jay doesn’t support nor has done himself. No it’s not. I had to tap it and manually install it.